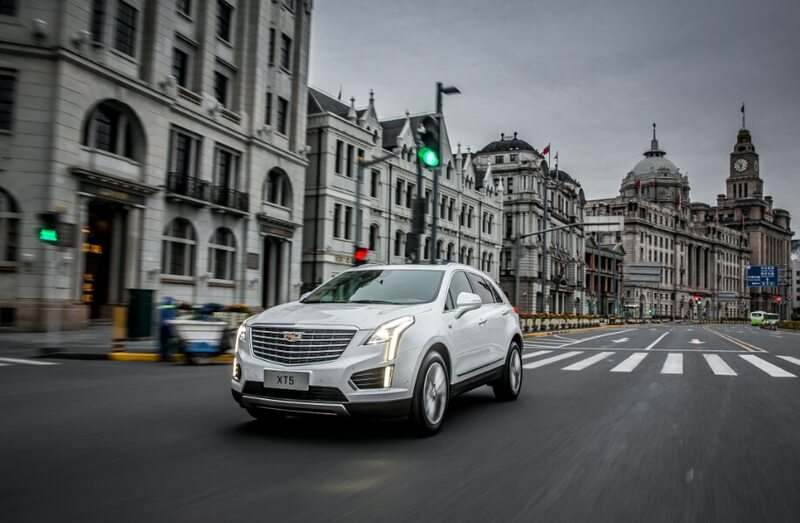 General Motors is present at the 2017 Chengdu Motor Show with a host of new cars, including the XT5 equipped with a mild hybrid system. 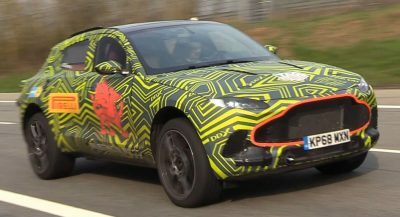 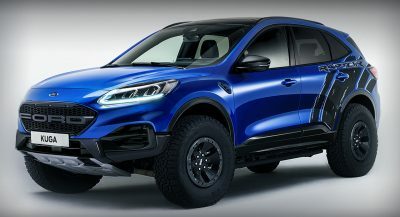 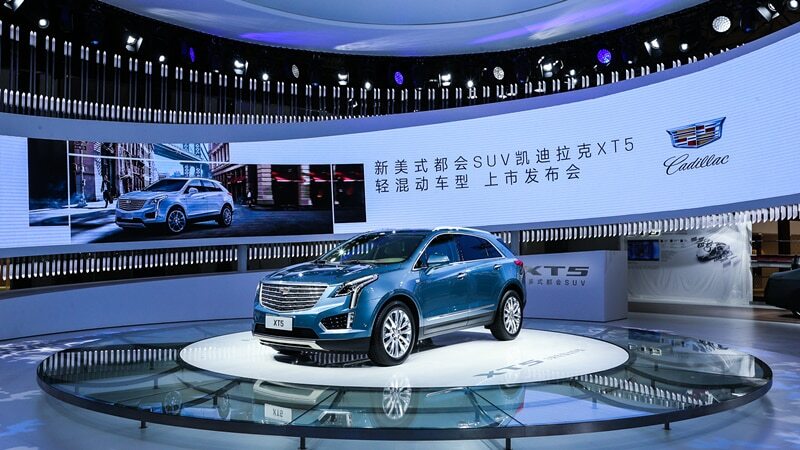 It’s the first of its kind for the brand in China, and it’s said to not only enhance the fuel efficiency, which is now 7.9 l/100 km (29.77 US mpg / 36 UK mpg), but also to improve driving agility and ride comfort in start/stop events, acceleration, cruising, and braking. 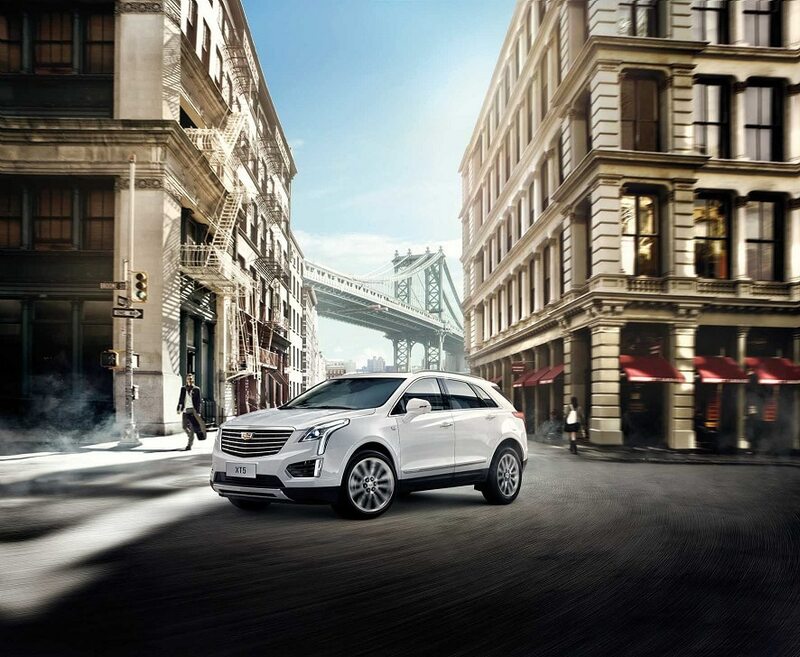 The SUV’s internal combustion engine works with the electric motor when it picks up speed, helping increase its power and acceleration. 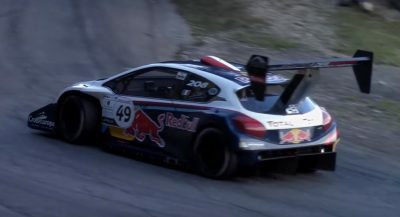 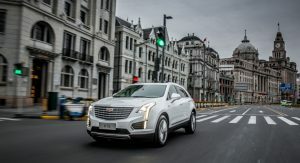 Additionally, the electric motor also recovers the braking energy and the excess power as the XT5 cruises on the road, boosting its energy efficiency, and gathering momentum for the next acceleration. 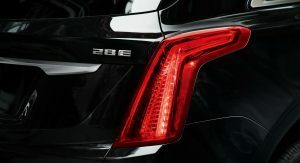 Power is sent channeled to the ground via a 9-speed automatic transmission, which is said to have been calibrated for the urban environment. 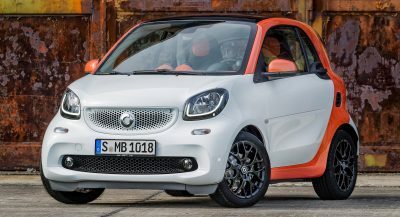 The gearbox adds one gear for the low and medium speed range, thus increasing the low-speed gear ratio, which allows the vehicle to move smoothly on congested roads. 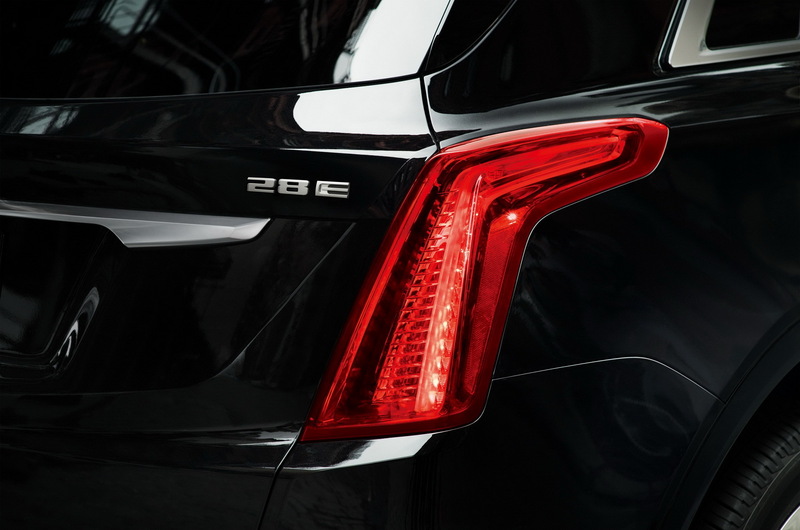 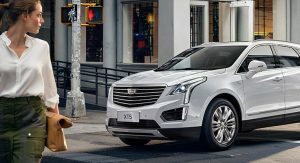 This version of the XT5 retains its bold look on the outside, as well as its features in the cabin, while adding the Cadillac User Experience (CUE), a feature that monitors the mild hybrid system. Apps such as NetEase, Cloud Music, and Kaola FM, along with others, are also part of the offerings, and so is the 10th-gen OnStar services. 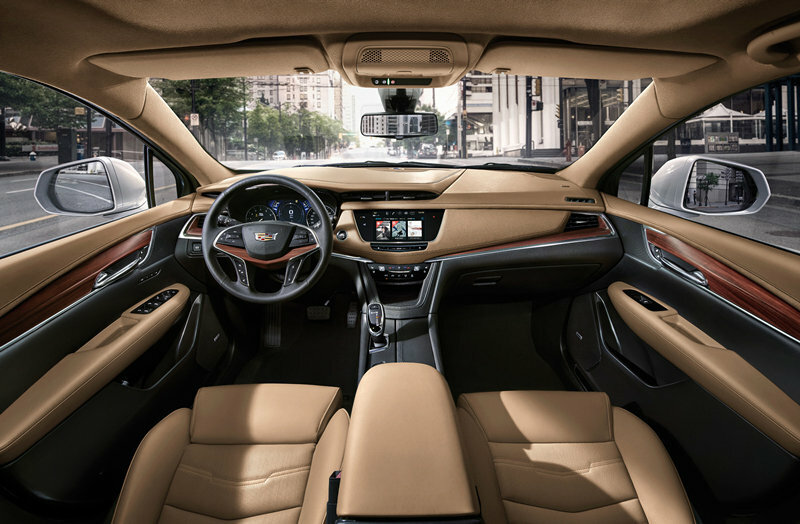 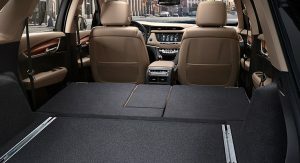 The vehicle is also equipped with what the automaker calls “an industry-first Rear Camera Mirror to a Bose Centerpoint surround sound system”. 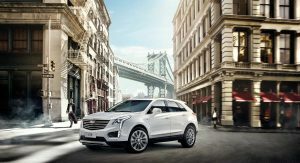 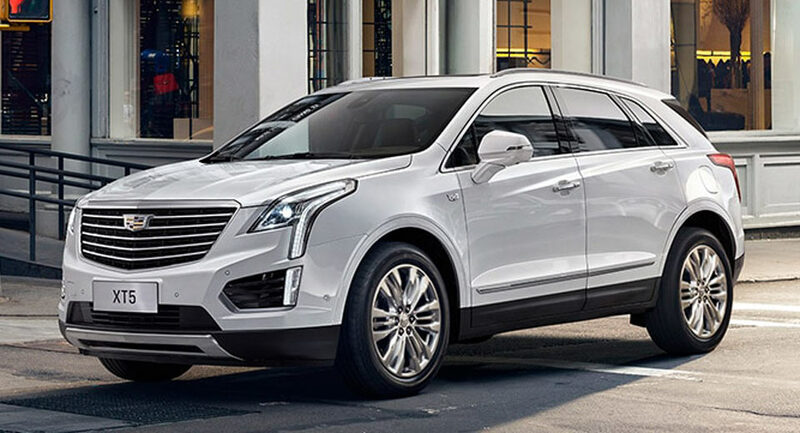 The Cadillac XT5 mild hybrid replaces the XT5 28T Platinum 4WD and 28T Advanced 4WD in the brand’s local lineup, and it can be had in two versions: XT5 28E Platinum 4WD and 28E Advanced 4WD, priced from RMB 539,900 ($81,041), and RMB 479,900 ($72,035), respectively.